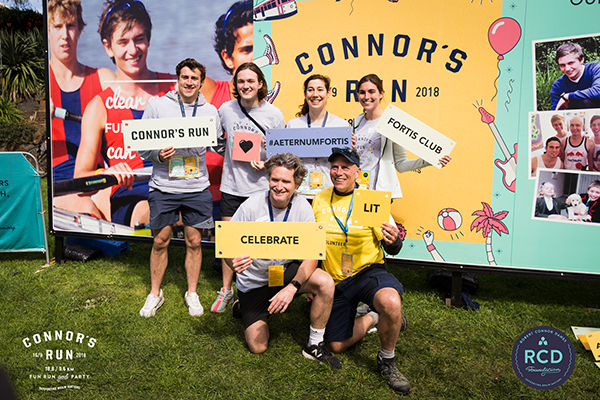 The Robert Connor Dawes (RCD) Foundation will hold its sixth annual Connor’s Run along Melbourne’s foreshore on Sunday, 15 September 2019. A fun run that’s not about running or winning. It’s about finding your awesomeness, celebrating courage and Connor.